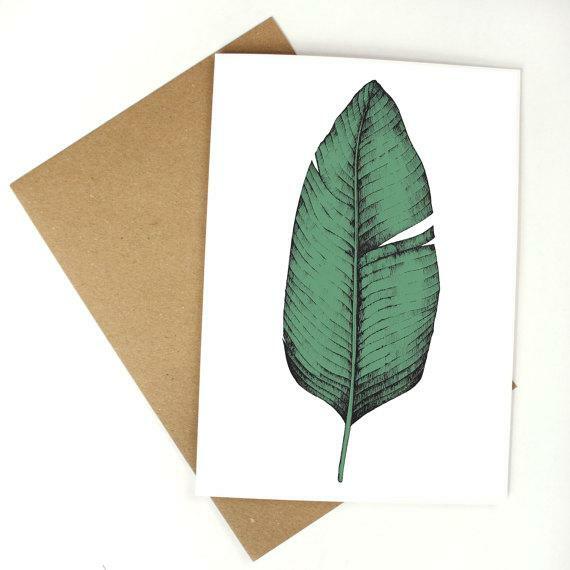 These hand made greeting cards are lovingly designed. They are hand drawn and then printed onto high quality recycled paper. If you want to make that special day extra special then one of these cards is a must.